Flowers are widely beloved for their variety of colors, shapes, smells, and effortless beauty. While we commonly enjoy them with our eyes and nose, it is not widely known that we can add in a third sense and enjoy them with our taste buds. 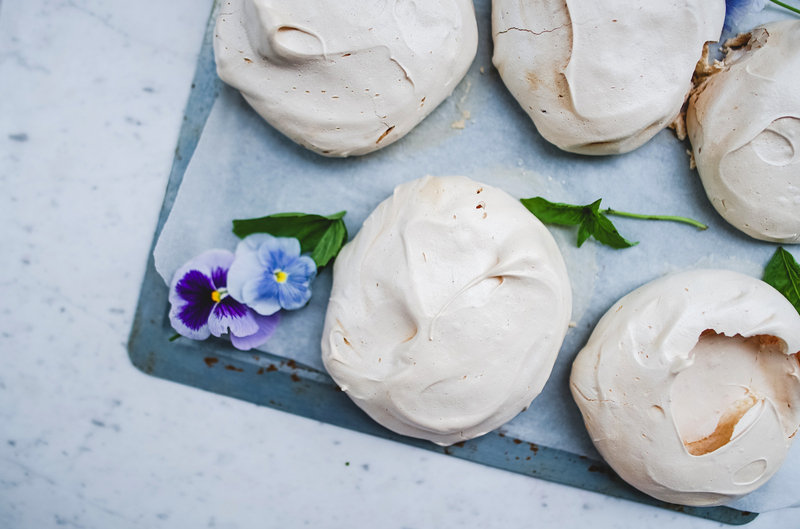 Yes, flowers can be eaten, and some of the best edible ones are also the most commonly grown. You may have been growing a flower for years, not knowing that instead of watching the petals slowly wilt, you could pick them and enjoy them all over again! In addition to being tasty and adding a different texture to dishes, many flowers are also highly nutritious, some even containing strong chemicals that are beneficial to us humans. For example, it was discovered that the rosy periwinkle contains a chemical that fights cancer, and it is now widely used especially in treating leukemia. 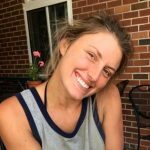 While the flowers in this article aren’t quite on that level, they can all do amazing things for our health, and they of course look beautiful in the process. Minus the roots, every part of this Mediterranean plant is edible and flavorful: from the cucumber-y tasting leaves to the beautiful blue flowers. It was used by crusaders in times of war because it was associated with courage, and it was also infused in wine to alleviate depression, sometimes drank right before going into battle. Nothing like fighting to the death drunk on wine! The name is derived from the Latin “burra”, meaning rough-coated, which refers to the hairs with which the leaves and stem are covered. Traditionally used to treat a wide variety of illnesses from jaundice to kidney problems, the uses of borage make up a long list. It reduces inflammation, acts as a diuretic, and is an expectorant (it promotes the secretions of mucus in the air passages which helps to cure a cough). It turns out the crusaders were right about borage helping with courage and alleviating depression. In terms of courage, borage stimulates the production of adrenaline which helps the body handle stress. Today, it is often prescribed by herbalists for those recovering from surgeries or after a steroid treatment. As for the depression, borage contains gamma-linoleic acid, a compound which positively affects brain function. It is also an adaptogen, promoting balance in the body and enhancing the effects of properties in other foods, and contains a large amount of minerals. It is especially high in calcium and potassium. While borage is an annual, it seeds itself and therefore will pop up in nearby spots the following year. It is able to grow in poor soil but does prefer a large amount of sun. Give it a decent amount of space as it can grow up to 60 cm tall and 90 cm wide! (growing it in a pot is doable just make it a large one). It is often used as a companion plant to strawberries and tomatoes, with improved results for both borage and the strawberry/tomato plants being shown over the years. 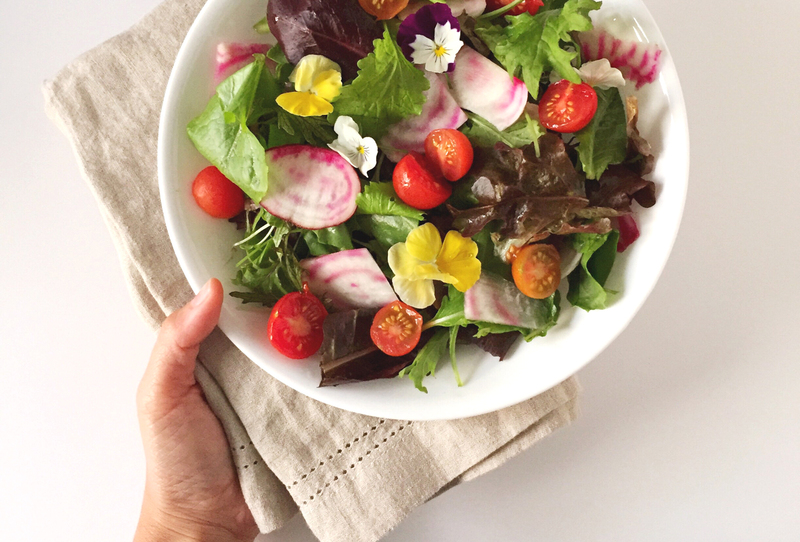 The bright blue flowers are a beautiful and unexpected contrast on a salad, dessert, or really any dish. The leaves can be cooked just like spinach: by themselves or added into the spinach for a bit of a cucumber taste. They can also be eaten fresh in a salad, on a sandwich, etc. Making a tincture is always fun and will preserve the medicinal benefits of the plant for a long time, even decades if kept away from light and heat. The stem, leaves, and flowers can be used, but it is best to just use the flowers if you have enough. Simply fill a clean jar with flowers and cover with alcohol (95% vodka will make the longest lasting tincture). Keep in a dark place and shake every day or as often as you can. After 4-6 weeks, strain the liquid into a darker bottle, and continue storing in a dark cool place. The liquid should be the color of the flowers and can be used in drinks or taken straight, a little at a time. It is thought that the marigold is one of the oldest cultivated flowers, originating in Egypt and brought to Britain and other countries by the Romans. Calendula is the variety that is most associated with medicinal properties, and the one you will see when buying essential oils. It was used in ancient times mostly as a skin treatment for minor wounds, bug bites, etc. Now it is known to have other benefits and is also delicious to eat, tasting similar to a radish. 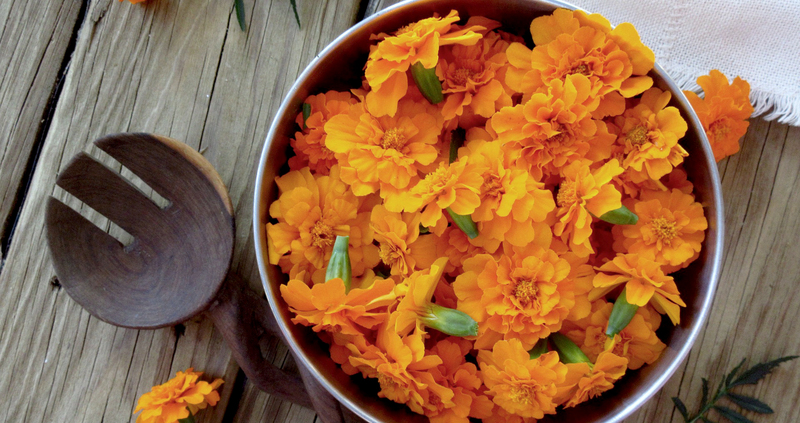 While many additional benefits have been discovered, marigold’s initial use as a skin treatment is still one of the main ways it is used medicinally today. 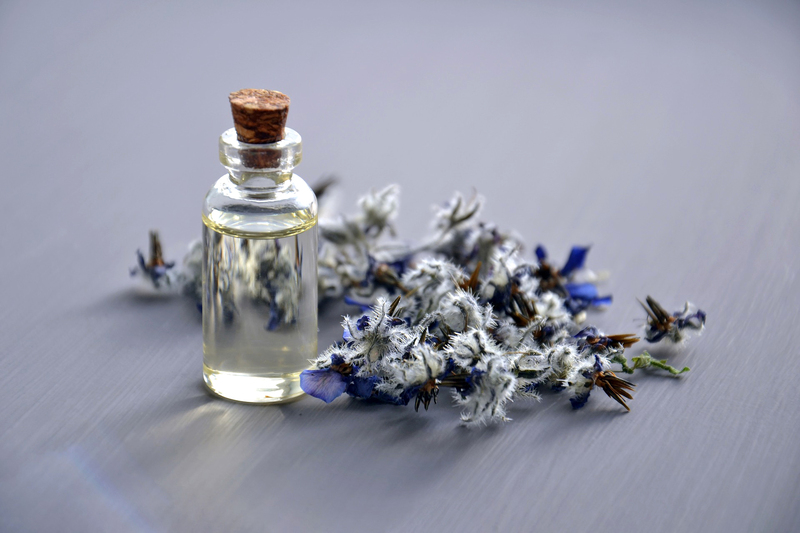 It has been found to help heal tissues by increasing blood flow to the affected area, improving cell growth, and boosting the production of collagen. It has both antibacterial and anti-inflammatory properties which help heal and soothe affected parts of the body. Most notably, bacterial infections in the eyes and ears can be helped with diluted marigold extract. This also applies to treating a sore throat and other throat/mouth conditions. The bright coloring of the marigold is due to oils which contain carotenes and carotenoids. These are antioxidants which are converted into vitamin A in the body. They are thought to be beneficial in numerous ways, most notably in decreasing the risk of disease, especially eye diseases and cancers. Marigolds need full sun and therefore will grow better outside. Overwintering, however, is a good idea. During winter they will go into a dormant state, so they will not need much water. Letting the soil dry out between waterings is best, and a colder room will be beneficial. Once spring comes, increase the watering so the soil is consistently wet and move to a warmer location. And when those summer days arrive, if possible move them outside for the full sun effect! The little book of herbs and flowers that was recently given to me by a friend says they “work particularly well with beef, blue cheese, butter, celery, chili, courgettes, olive oil, rice, and salt. (McCormac, Herbs+Flowers, Plant, Grow, Eat)” It can be eaten raw but will taste better cooked, especially in oily dishes which will help release its full flavor. Making a sauce out of marigolds is a fun way to add color to a dish such as roasted cauliflowers or anything light in color that will highlight the beautiful orange or yellow of the flower. A simple way to do it is to make a fettuccine sauce. Add a good amount of marigold petals to the milk (about 57 grams per 355 ml of milk) along with onion and carrot (if desired), and simmer for about ten minutes before straining and adding butter, flour, and cheese as you would in a normal fettuccini recipe. Now you have a brighter, more nutritious version of that mediocre white sauce! These beauties are known for their bright flowers, similar in color to marigolds. The leaves are also delicious, with both flowers and leaves carrying a mild peppery flavor, similar to watercress. Both the leaves and the petals contain high levels of vitamin C, manganese, iron, flavonoids, and beta carotene (equivalent to carotenoids mentioned in the marigolds). In addition to neurological and eye health, beta carotene supports the health of bones, skin, and hair. Nasturtium is also an anti-inflammatory and improves circulation, especially in the legs and toes. This connects to its effectiveness in promoting menstruation; it is one of the best herbs for women struggling with the absence of menstruation. It has antimicrobial and expectorant (expels mucus) properties. It is therefore helpful in treating bacterial infections in the respiratory system and is also known for helping with urinary tract infections. Nasturtium are one of the easier plants to grow, doing fine in poor soil and semi-shade (they will do well in full sun as well). Some varieties are perennials, and some are annuals, which just like marigolds and borage will reseed, providing lots of free plants if planted in a garden! If you do not want more, pick the flowers to stop the self-seeding. If planting in a pot, be aware that they will cascade down, and therefore can also grow upwards if you train them. I associate nasturtium with my childhood home; my mom had two beautiful plants high up on a shelf in our kitchen, the vines cascading all the way down to the counter. And they truly were easy to please, we watered them about once a week but they would do fine over week long absences! 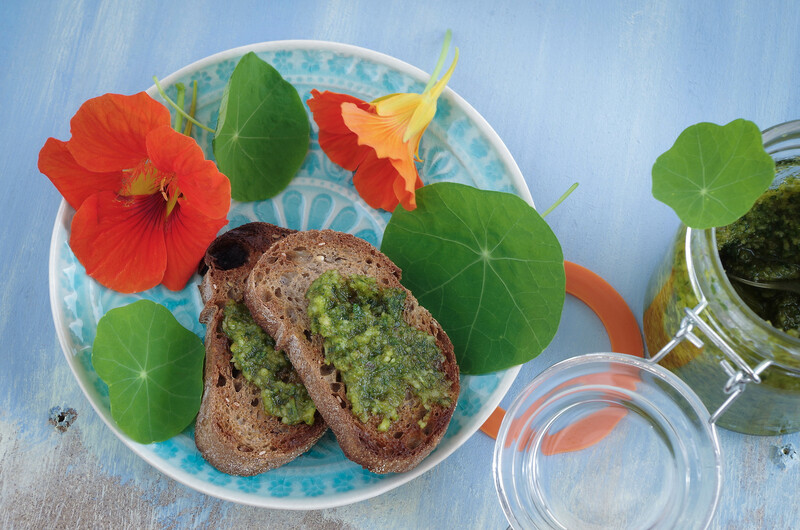 Mixing the leaves and flowers into a salad is an easy way to use nasturtium, but if you are looking for a unique recipe, making a pesto out of the leaves is a great way to use a high amount of nasturtium, getting the biggest punch of health benefits in one go. To make 1 cup (340 grams) of pesto you will need 2 cups (680 grams) of leaves and 1 cup of packed flowers. If the flowers haven’t bloomed, using just leaves is fine. In a blender combine the leaves and flowers with equal parts olive oil, walnuts or pine nuts, and parmesan cheese (about ¾ cup / 255 g. each) and 2-3 cloves garlic. Blend up and enjoy the flavor and health benefits of this flower on pasta, on bread, on everything. The last flower I will feature is the pansy, beloved for its range of bright colors and sweet rounded petals. They come in three variations of coloring. The first is solid coloring, the second has a black line down the middle of each petal, called penciling, and the third has a dark circle in the middle of each petal, which is called a face. This is a rather unfortunate name because as they are edible, you could end up eating a pansy’s face! Traditional healers used pansies to rid bodies of “lovesickness ailments,” which happened to be in the respiratory system. While it could be that they really helped lovesickness, it is more likely it was the mucilage in pansies that was helping real respiratory illnesses. Mucilage is a thick, gooey substance that most plants produce, but is particularly high in pansies. It helps relieve irritation of mucous membranes by creating a film over the surface. It can help conditions such as asthma, bronchitis, and the common cough. They have also been shown to help a variety of skin conditions, mostly by reducing swelling and inflammation. Most notably they can help eczema, the healing of scabs, and hives. The most effective way to use them for skin conditions is by making a poultice by simply smashing the flowers up and applying to the skin. While traditional healers may have been wrong about pansies healing a broken heart, they weren’t completely off because pansies do in fact have a positive effect on heart health. They can lower blood pressure and even relieve minor cardiovascular pains. Pansies do well in partial to full sun and will grow easily as long as they have enough water, of which they need quite a bit (just make sure the soil never dries out). They prefer cooler temperatures, so will bloom in the late winter/early spring if planted in the autumn. If it is a mild winter, they could bloom for the entirety of the season! And if they are in a pot inside, just make sure they are not too close to a heat source. Pansies are beautiful decorations on baked goods, for example by pressing one onto a shortbread cookie or placing them around the around the top of a cake. However, for obvious reasons, this will not give you the full impact of medicinal benefits. As with many herbs and flowers, making a tea is the most straightforward way to enjoy the flavor of the pansy and reap the benefits. Simply poor boiling water over 5-10 grams of the flower and let steep for about ten minutes. Strain and enjoy! If you are trying to improve the condition of your skin, try drinking three cups a day for a week and see if you notice any changes. *Note: making a tea with any of these flowers is a great way to obtain the health benefits and the flavor of the flower. The more flowers you add, the stronger the tea will be. Time to get growing, drinking and healing! Growing your own flowers in the city can be fulfilling and delicious but often people think that urban gardening is a challenge to take on. So we’ve created a planner that is designed to support you through the growing season – from planning your growing space and monitoring your flower’s progress to recording your harvest. We believe that keeping notes as your plants grow can help you become a more successful gardener and become more confident. We are launching our Kickstarter on the 5th of February. Sign up to our newsletter below to be the first to know when we launch!